One of the easiest ways to enhance the performance and power of any vehicle is by upgrading your air intake. Air Intake Systems help coax extra power out of your engine and maximize your car or truck’s potential. A cold air intake system can boost the performance of your engine greatly. You can find a wide range of brands of top cold air intakes available on the market. 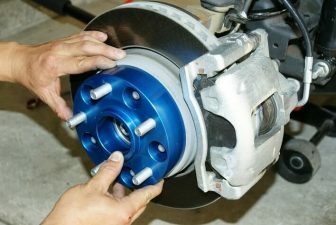 However, not all of them are right for your car. With regards to selecting a cool air intake filter, customers have a variety of brand choices, all which come along with different features and functions. 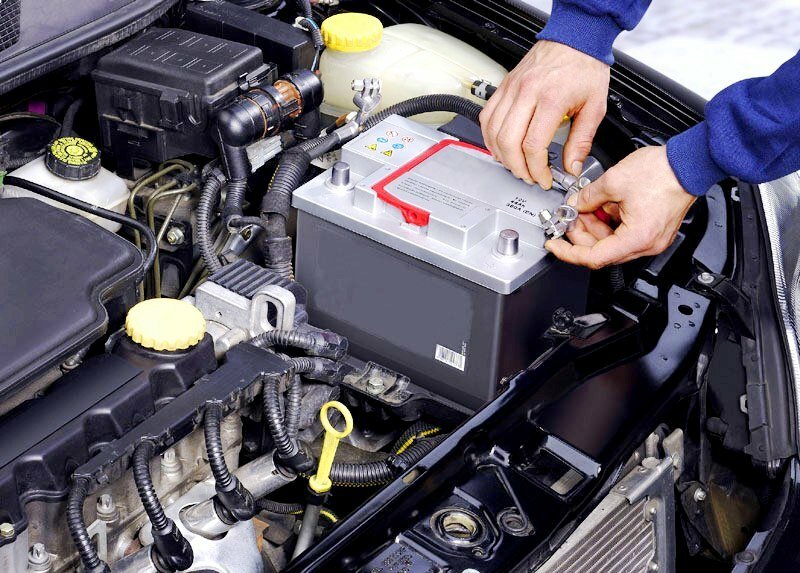 Customers should initially consider the kind of automobile they desire to match with an air filter, as different manufacturers generally focus on particular cars, although most of them could work nicely for any car. 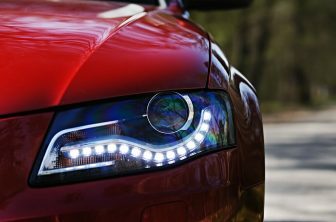 We have gathered top 4 best Cold Air Intake Systems for your car to help you make the right choice. Advanced Flow Engineering, Inc. (aFe) produces high flow, high-performance air filters ; cold air intake systems for the automotive industry. aFe Power offers different styles of air intake systems to meet the needs of your power hungry engine. This item has a black equal length dual tube design with H-pipe balance-tube. All of our cold air intake systems are manufactured and assembled at California facility. 5-Layer progressively finer oiled, washable cotton gauze media allows maximum airflow for maximum power. This is a bit more expensive than other intakes, but the extra cost is worth the quality and benefits you get. 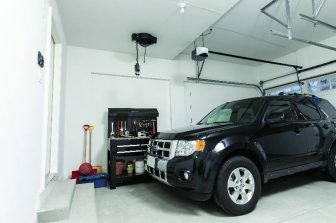 This long-lasting Cold Air Intake System made of high-quality components and is easy to install. 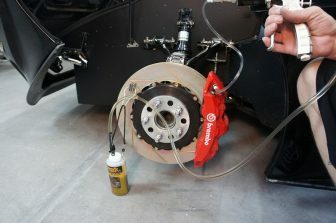 This is a good product that can dramatically improve your vehicle’s performance. Spectre air intake systems are designed to get the most horsepower and torque from your vehicle while they protect your engine from harmful debris. This air intake comes with a red Spectre reusable low restriction air filter, high quality polished aluminum tubing and a black powder coated heat shield to help prevent engine air from entering the intake inlet. 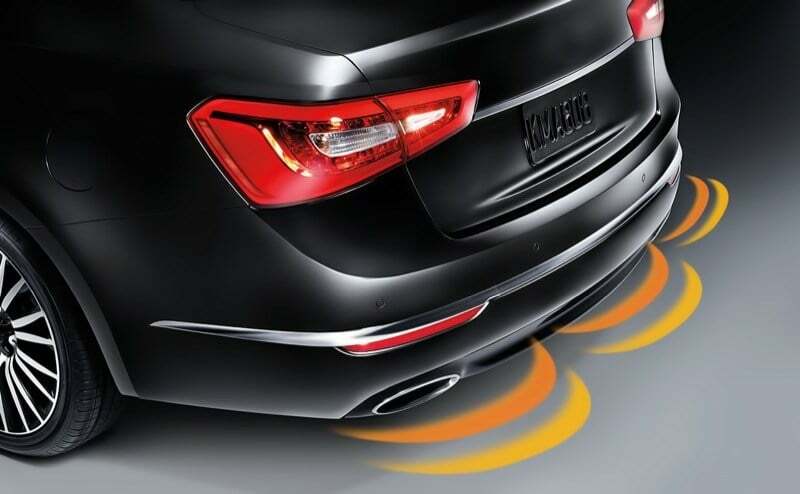 The performance boost is also very noticeable, with the increased horsepower and torque vibrating through the engine. One of the good things about the Spectre kit is that it provides the same quality as much more expensive kits. You can save a lot of money by going with this kit. Plus it looks great. The eye-catching red filter is only a bonus. 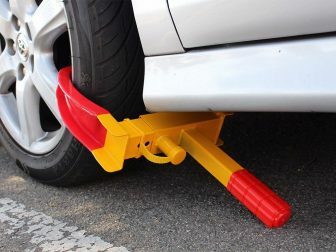 It is also pretty easy to install. The instructions are straightforward. 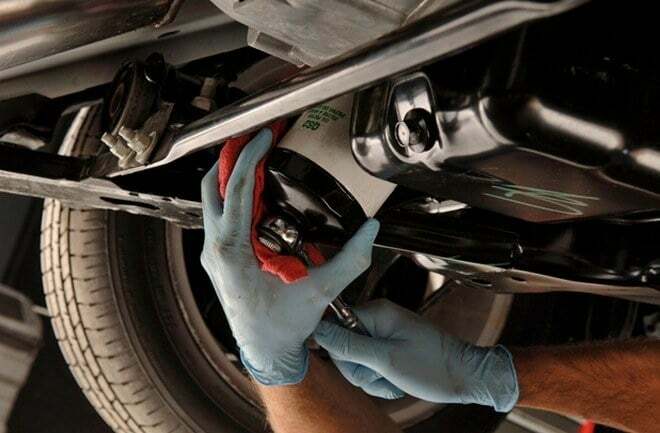 It is undoubtedly one of the most popular cold air intake brands on the market. 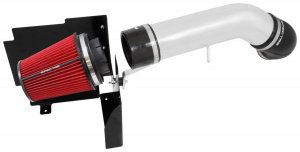 The 77-3082KP performance air intake system is expert-engineered and guaranteed to increase horsepower and torque. 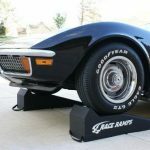 It replaces the restrictive factory system with a free-flowing, aluminum intake tube to help minimize restriction, straighten, and increase airflow to the engine. 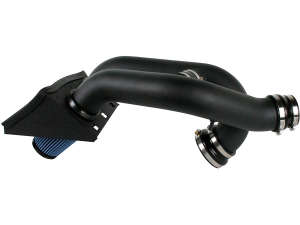 This intake system is designed to improve throttle response and engine sound. The filters on these kits are washable and reusable. 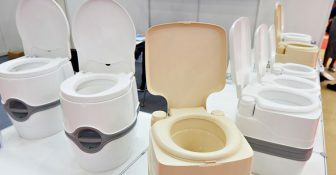 It is made of very high-quality material and fabrication. The other thing that’s nice about this K;N product is its durability. K;N backs the 77-3082KP with the famous K;N 10-Year/Million Mile Limited Warranty so owners can rest assured that their intake system can stand up to tough conditions. Buy this one if you want a trusted brand of intake system to install. K;N is one of the world’s best makers of air intake and air filter systems. This is high-flow best engine air filter that boosts acceleration and horsepower for various vehicles. 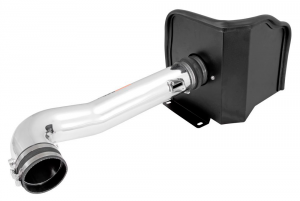 The K;N 71-3070 Blackhawk Induction Air Intake System is a free-flowing, mandrel-bent aluminum tube air intake system that is guaranteed to gain power. 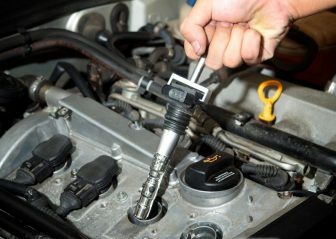 K;N replaces the restrictive factory system with a free-flowing air intake tube to help minimize restriction, while also straightening, and increasing available airflow to the engine. Less restriction and turbulence can result in better power delivery across the engine’s RPM range for an improved driving experience. This K;N Blackhawk Induction Air Intake System comes with black components including the K;N high-flow air filter and heat shield. The attractive textured black powder-coated finish tube features an engraved K;N plate welded on to which gives it a clean, high-performance look under the hood. Air Intake Systems fill your engine with the cool, plentiful air it needs to generate tire-squealing power. 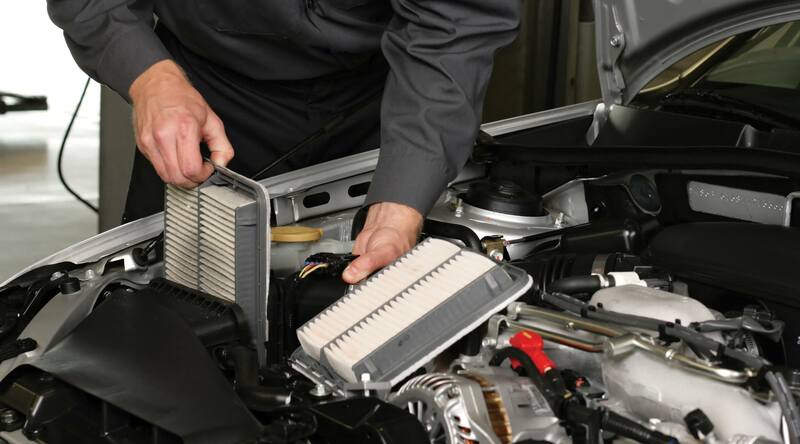 Customers who are thinking about fitting best air filters for cars know that these technologies boast advanced performance and higher power overall. Nevertheless, there are many other advantages to having the best engine air filter too. 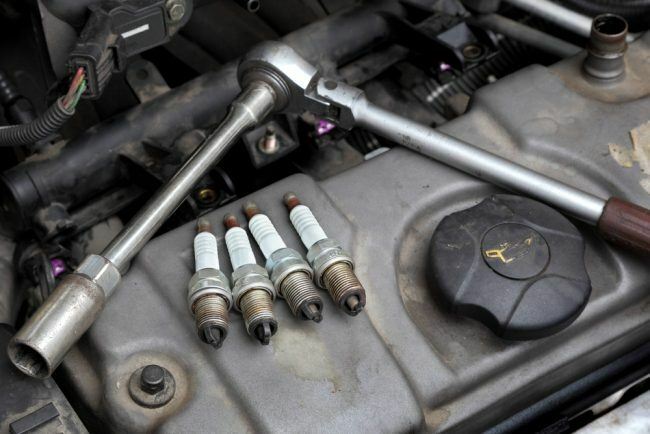 Make a careful choice to ensure that you are getting the right system kit for your engine. 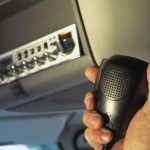 There are lots of advantages to setting up an intake system, and a number of different manufacturers to decide on. Dense, cold air burns better and allows the vehicle operate at its prime, and top cold air intakes increase the level of fresh air which gets into the motor. Its style contains huge air filters which boost airflow while lowering debris and dirt that avoid the petrol from burning easily. By comparing and contrasting the best performance air filters out there, buyers can discover choices to get the preferred increase in overall performance. The better performance that you can get from the cold air is very noticeable. 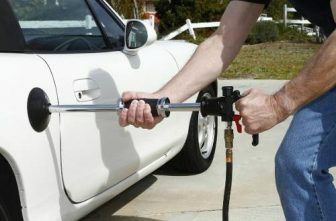 It also improves your car’s fuel efficiency. Do not waste your time and buy cold air intake system today.